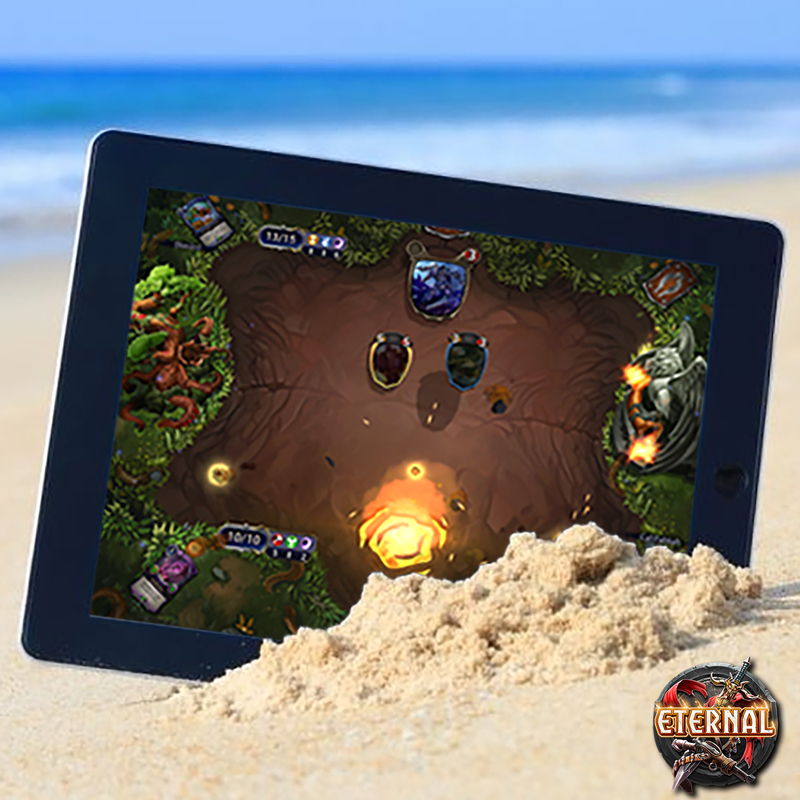 Eternal‘s Closed Beta is in full swing, and now we’re landing on your tablet! 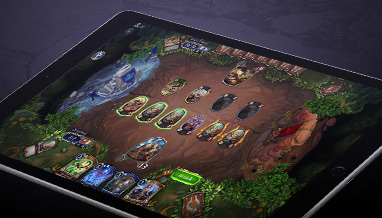 If you’ve already received a Closed Beta invite, you can request iPad and Android Tablet access from your account page. For those still waiting to get into the game, we’ll be sending out another wave of invites soon. So if you’re not on the list yet, sign up now at www.EternalCardGame.com!